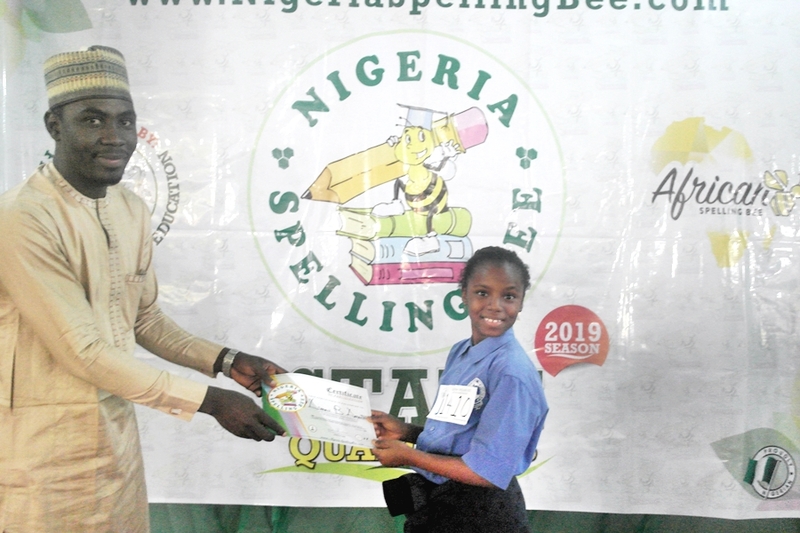 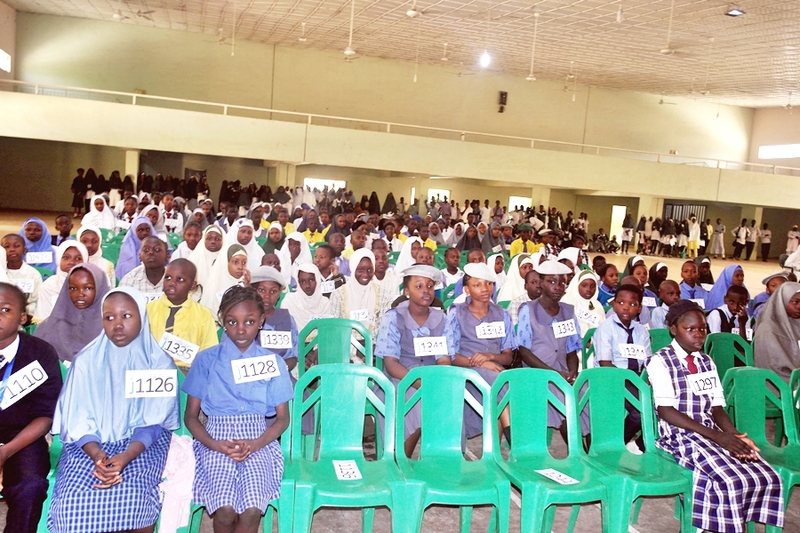 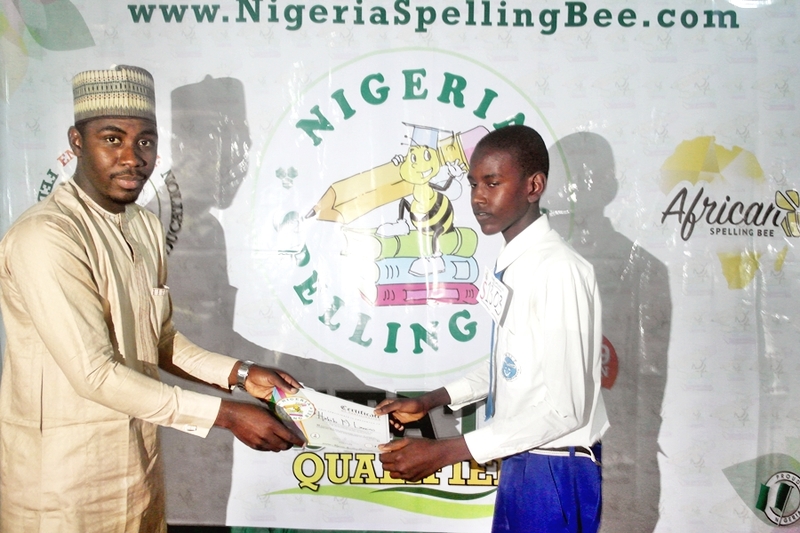 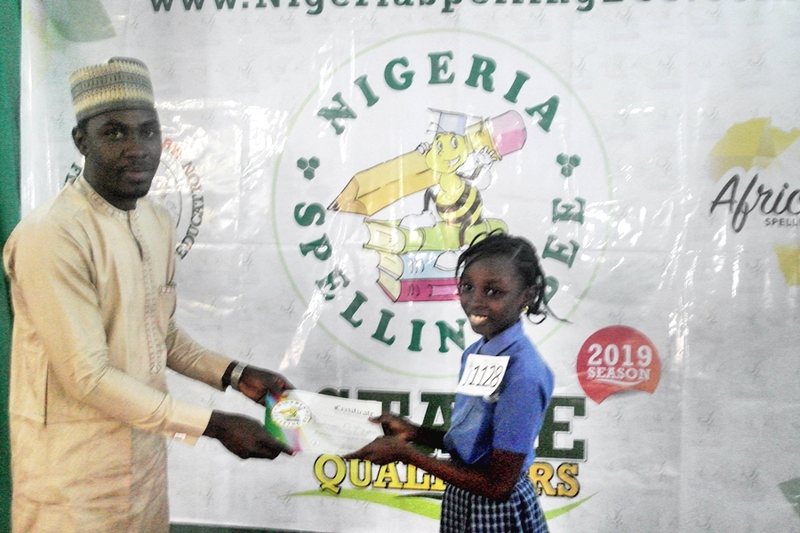 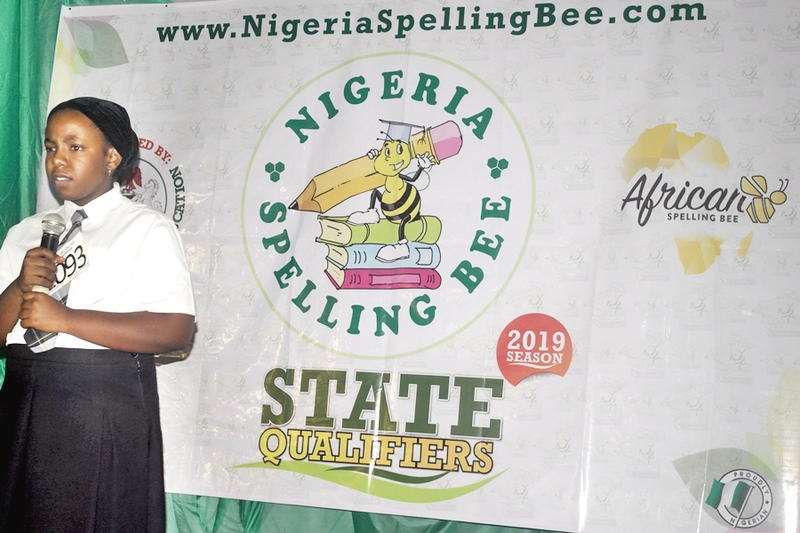 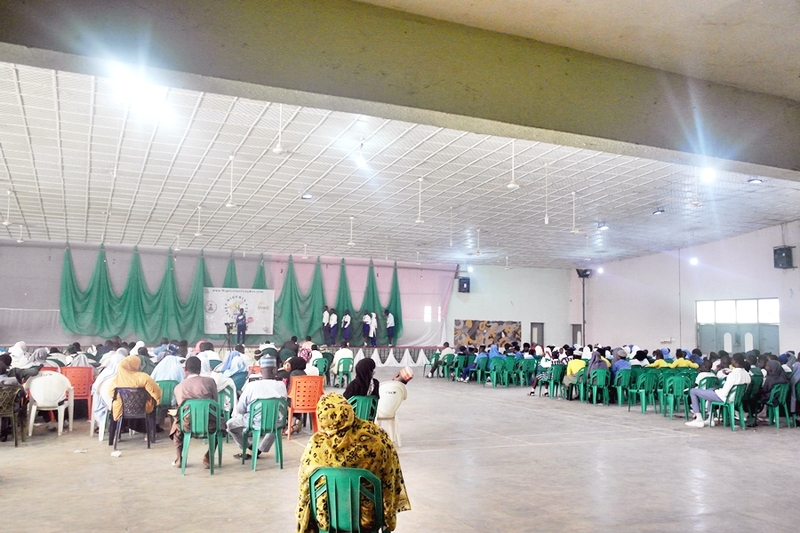 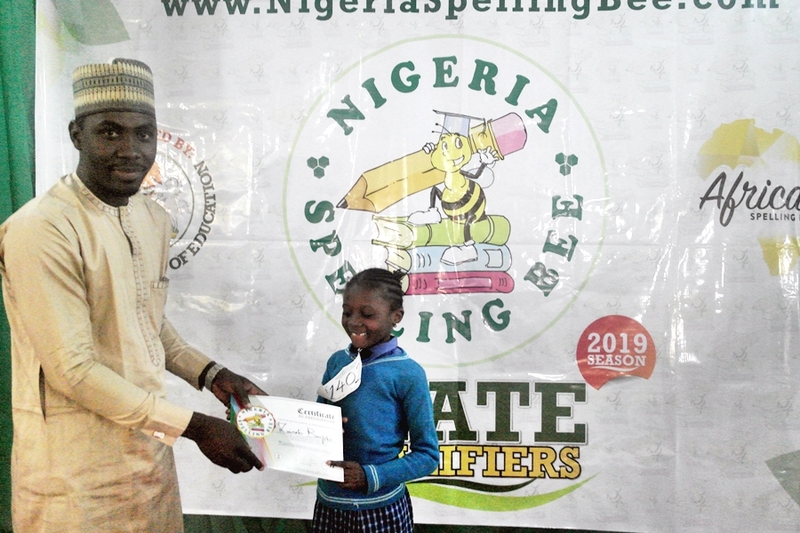 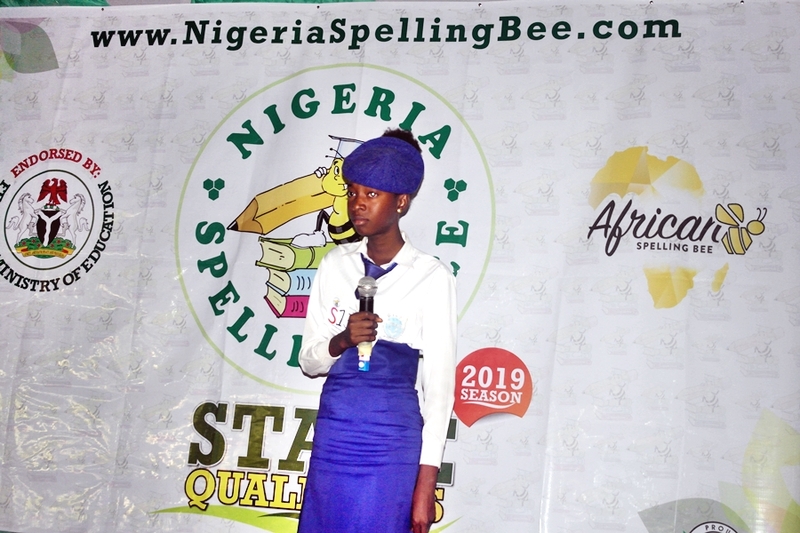 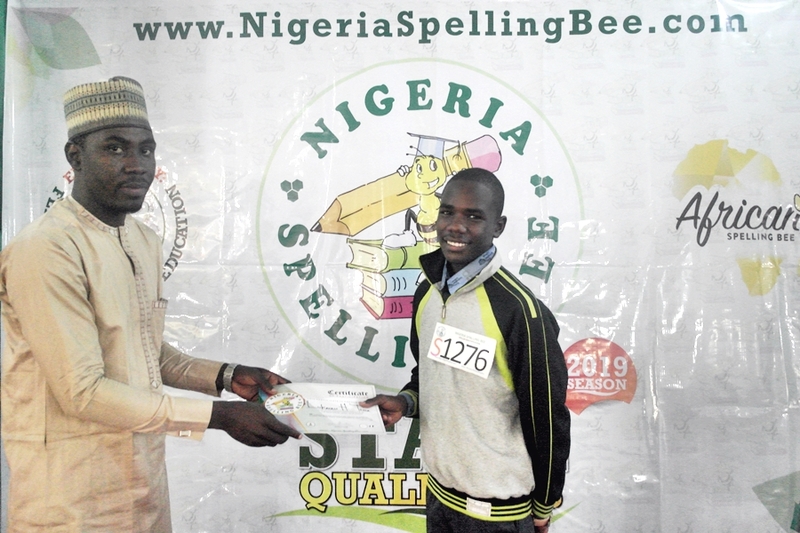 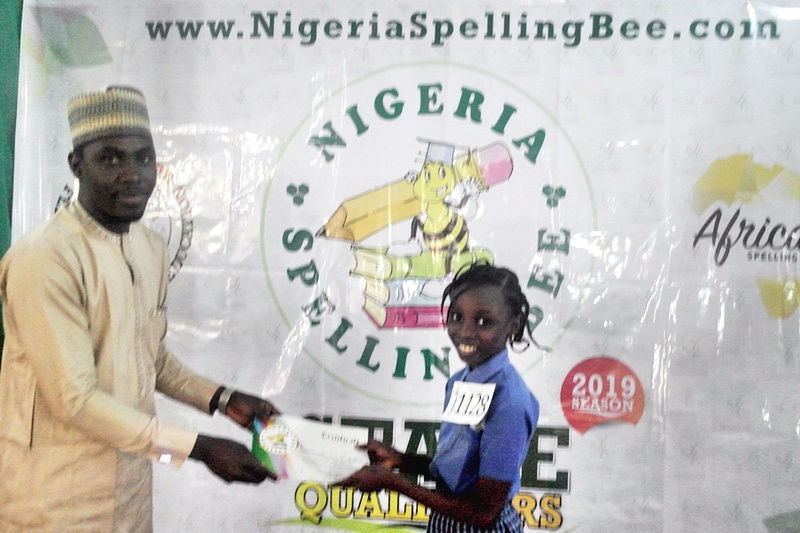 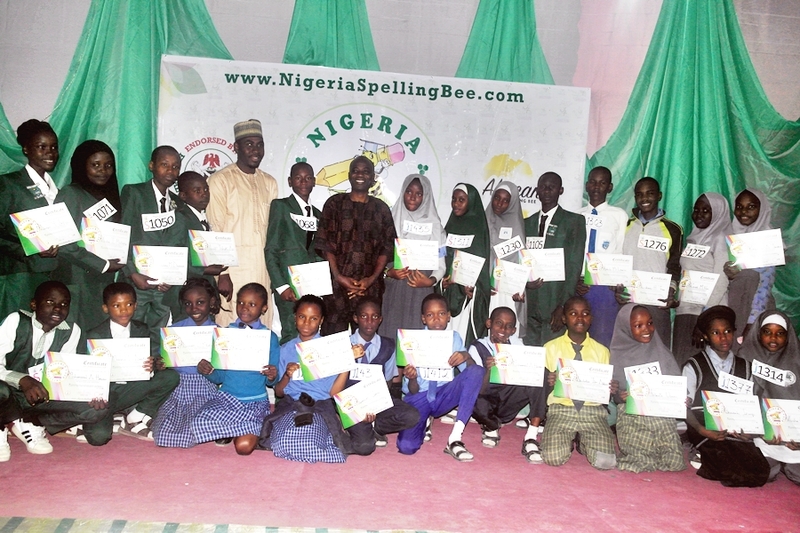 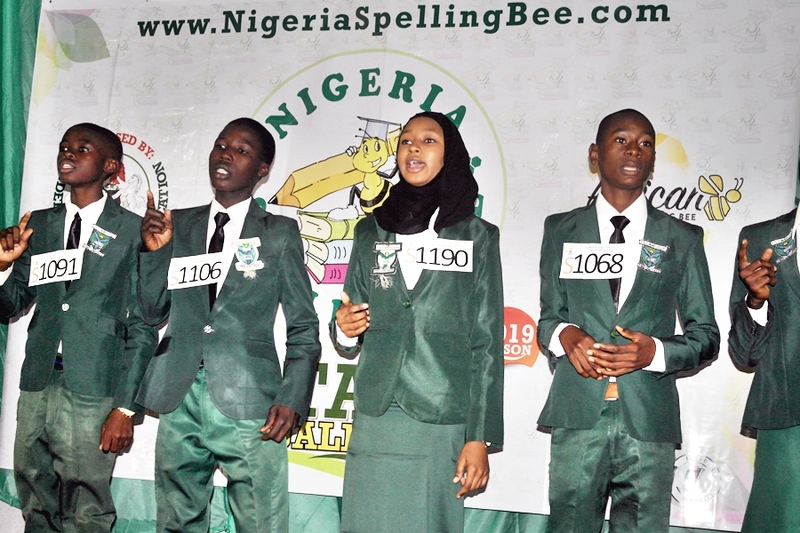 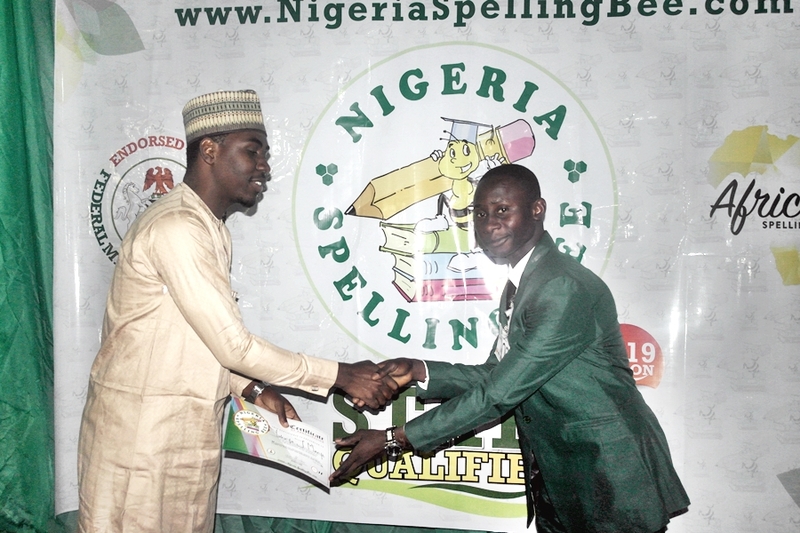 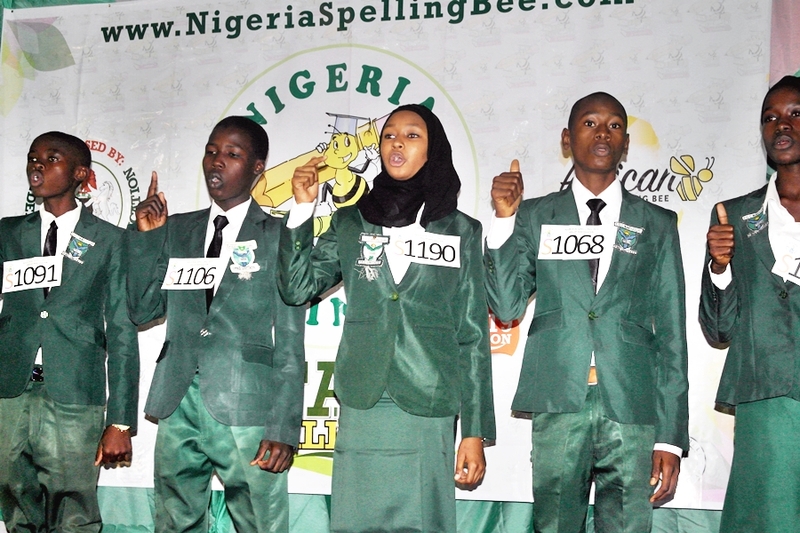 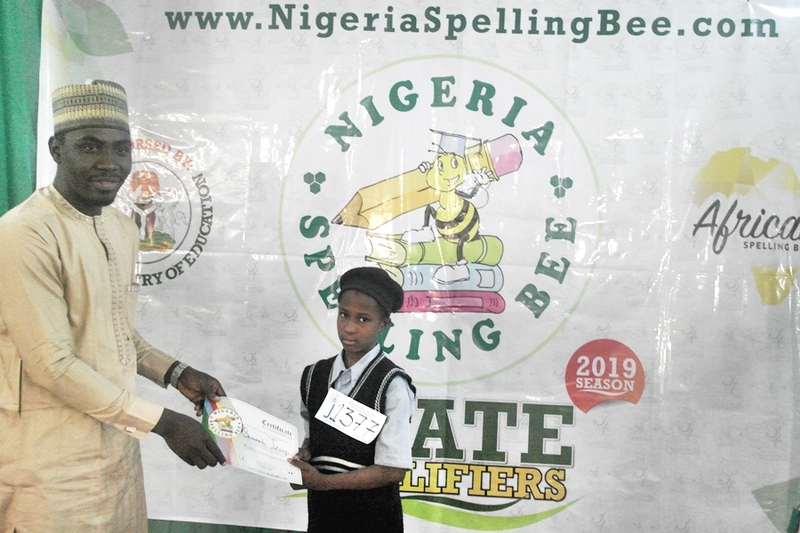 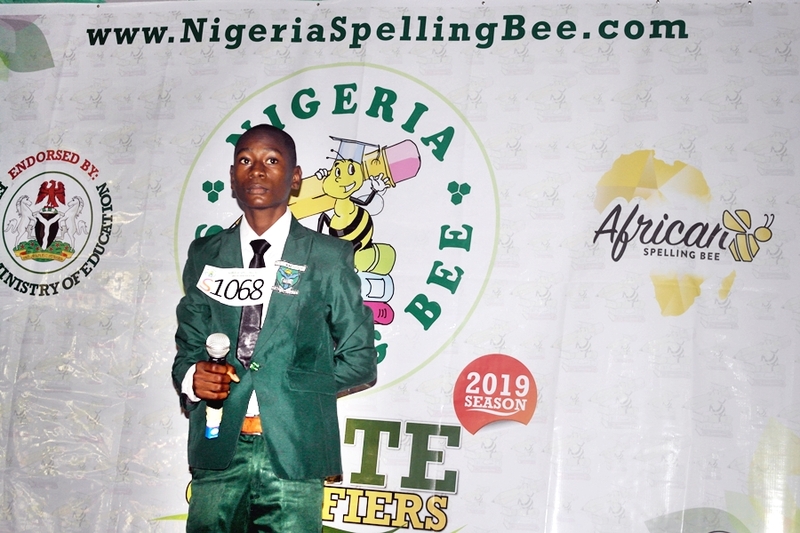 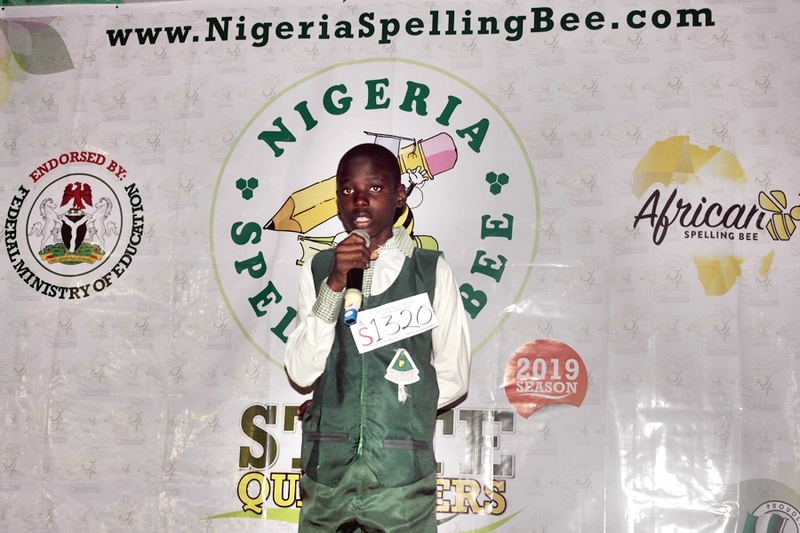 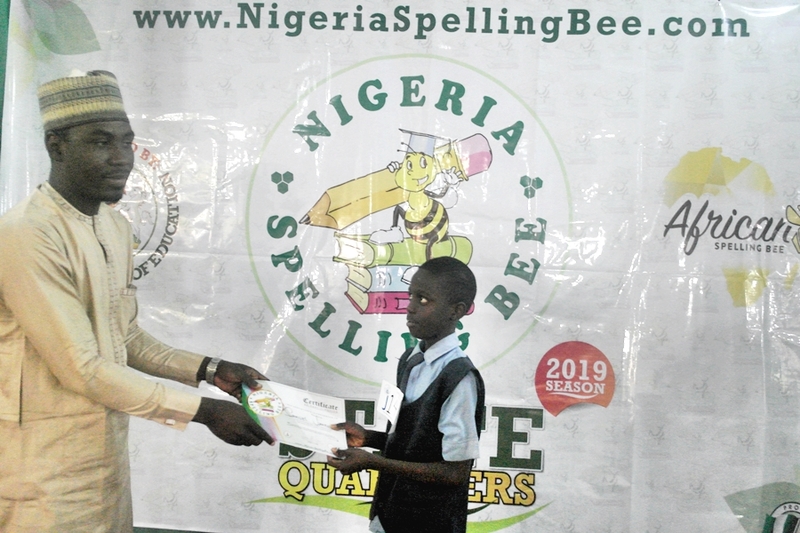 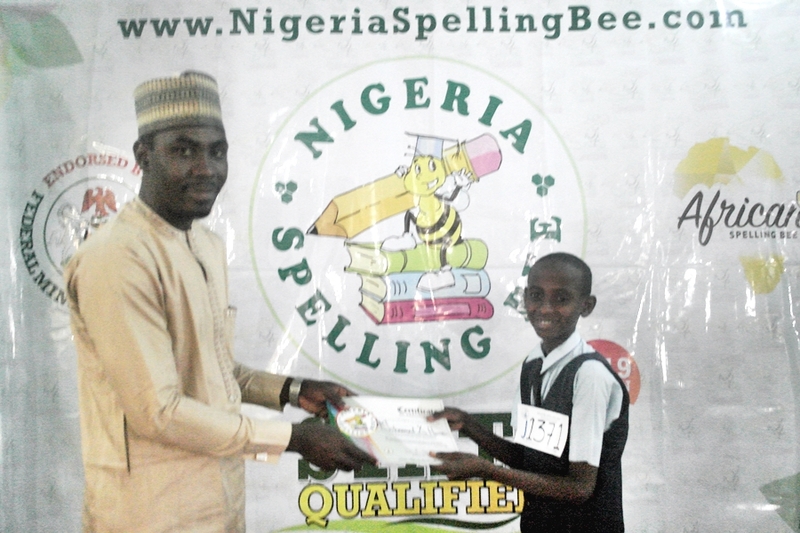 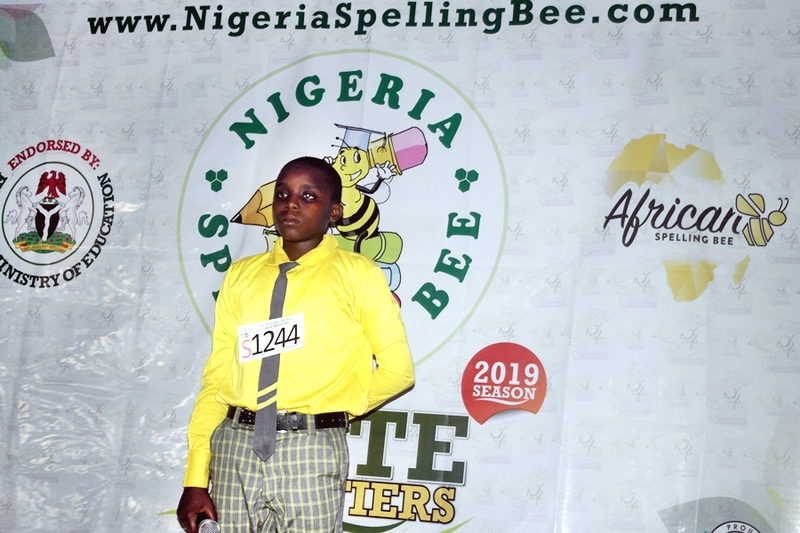 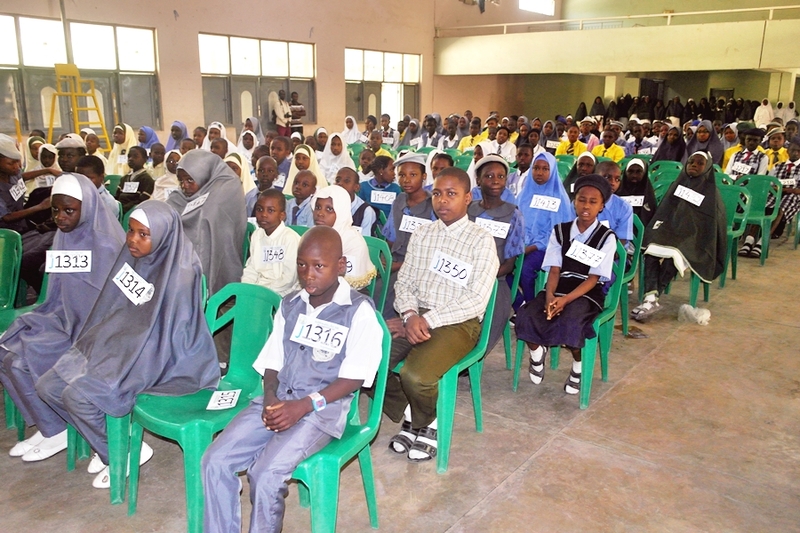 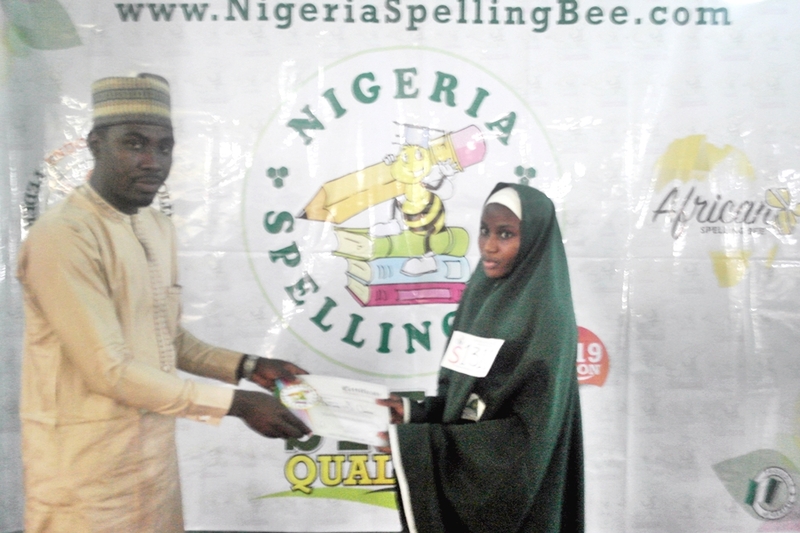 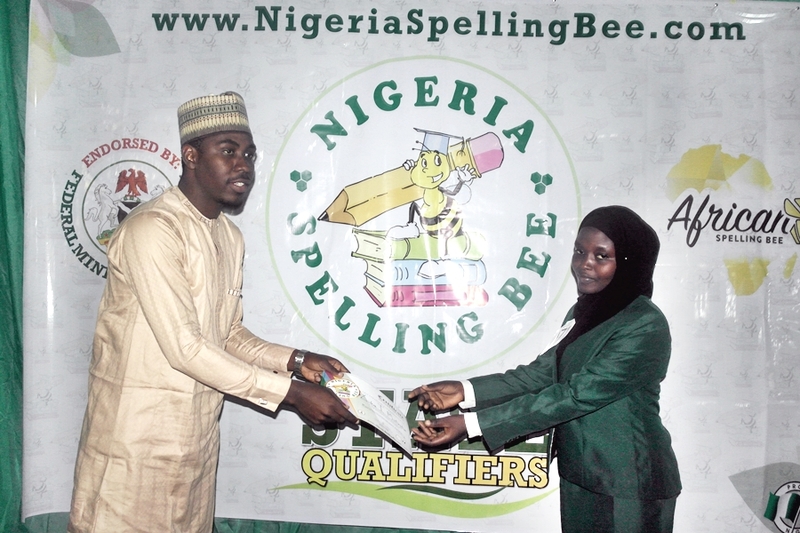 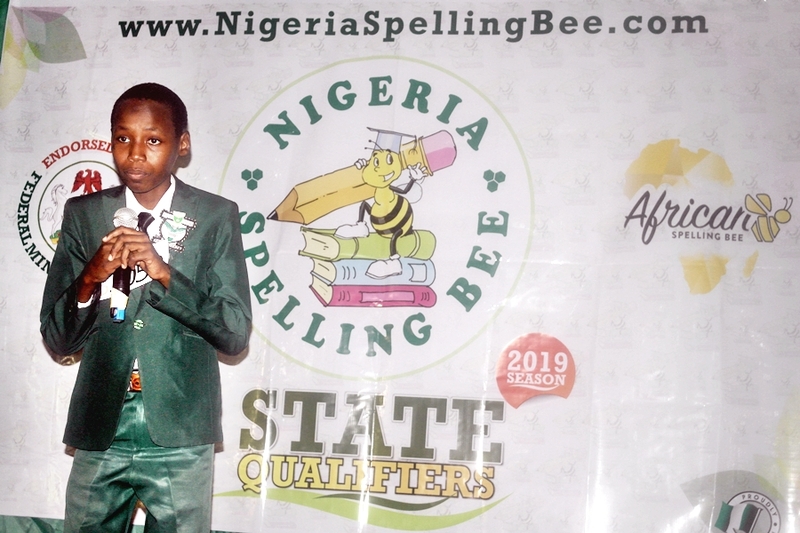 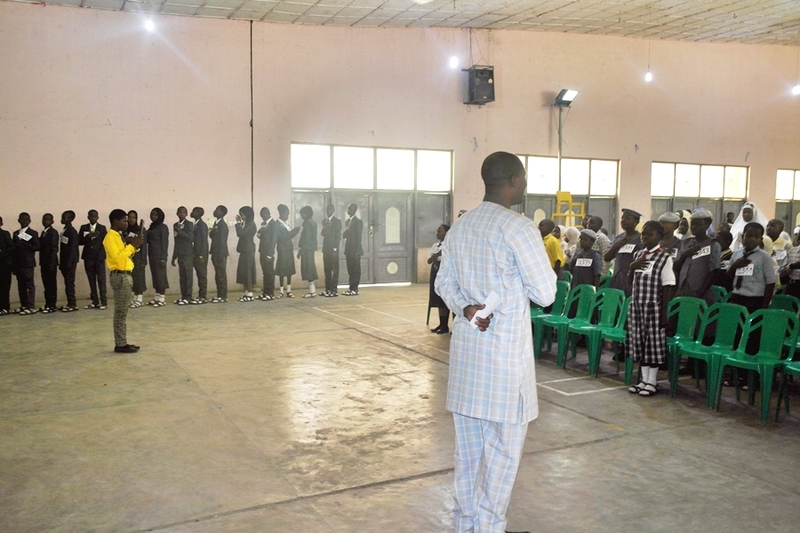 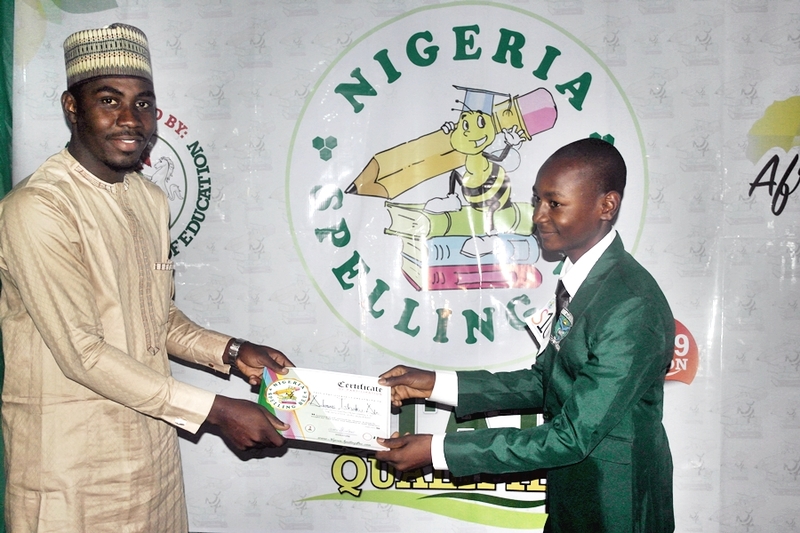 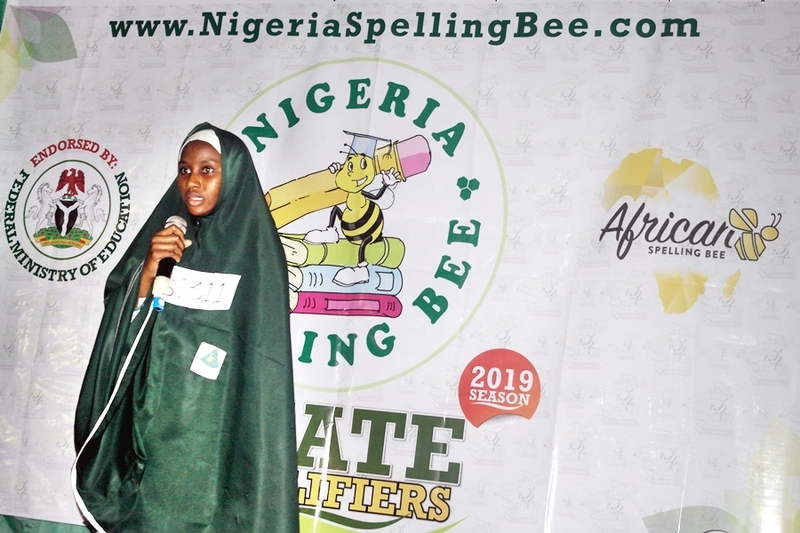 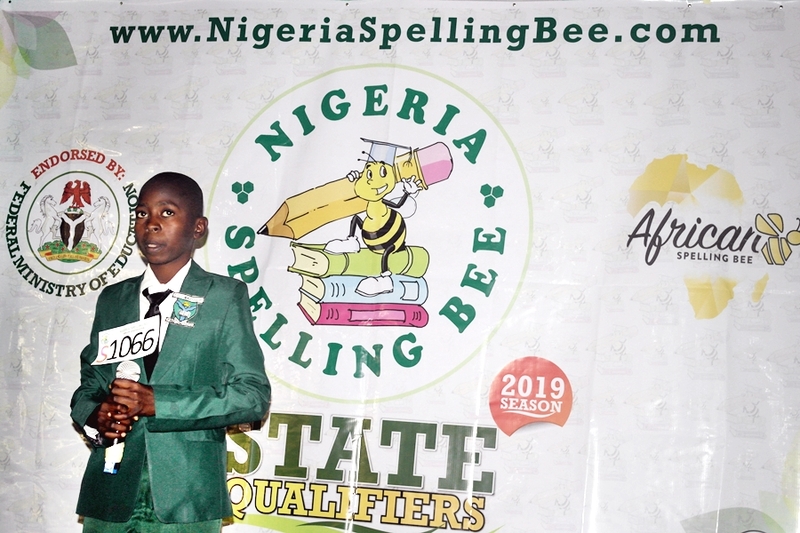 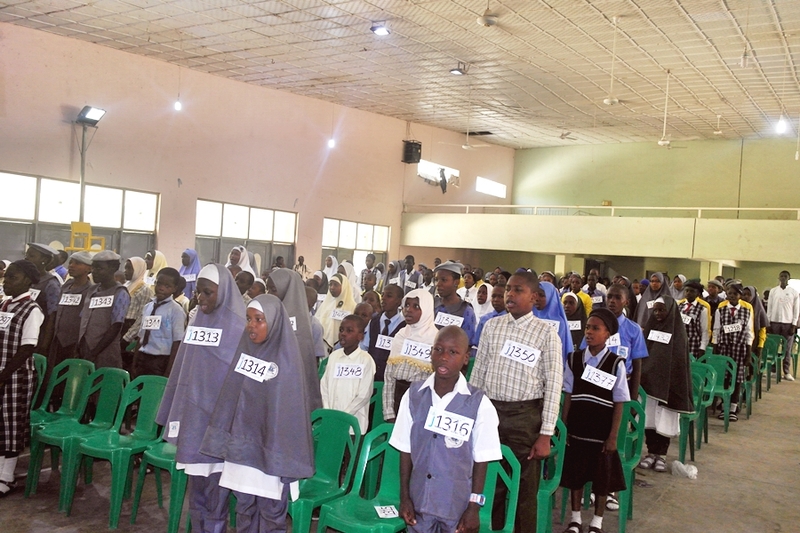 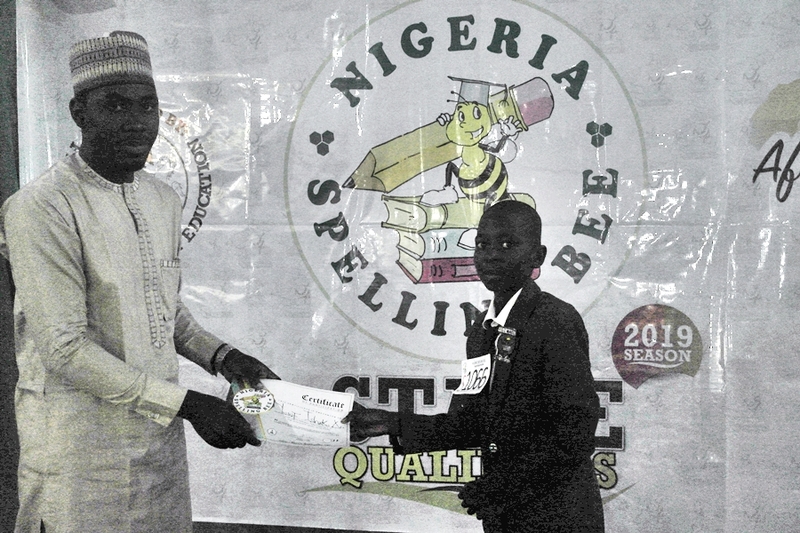 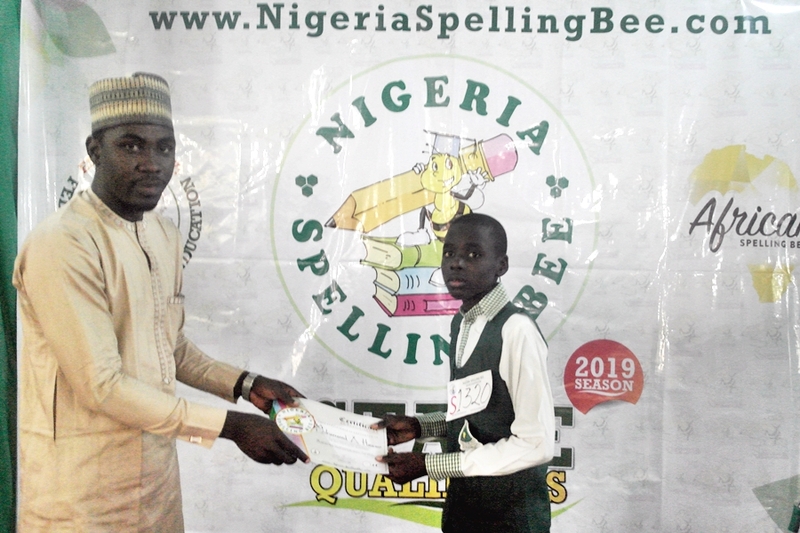 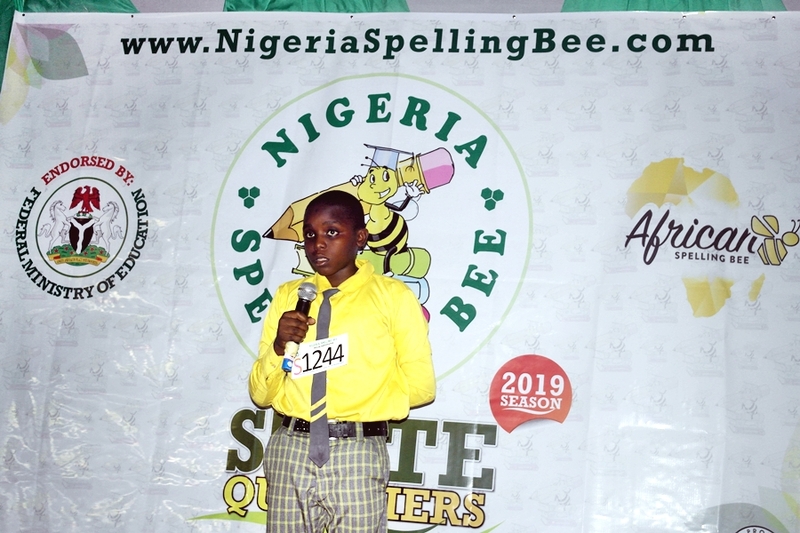 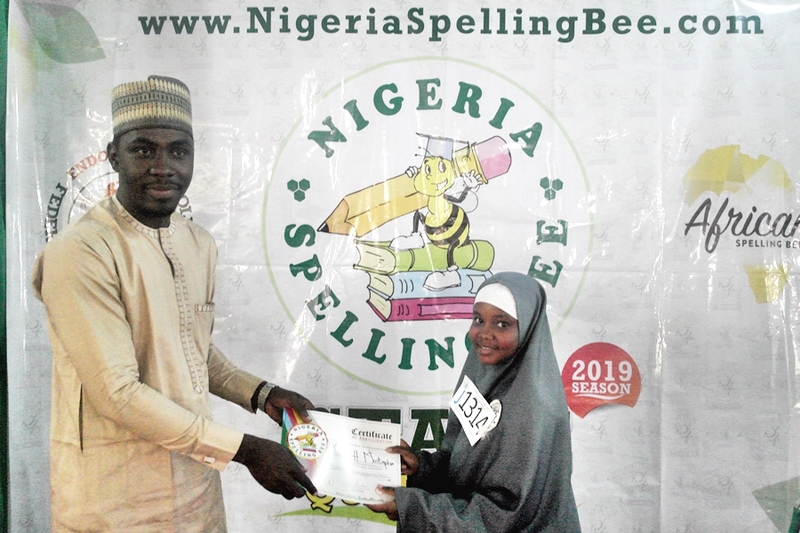 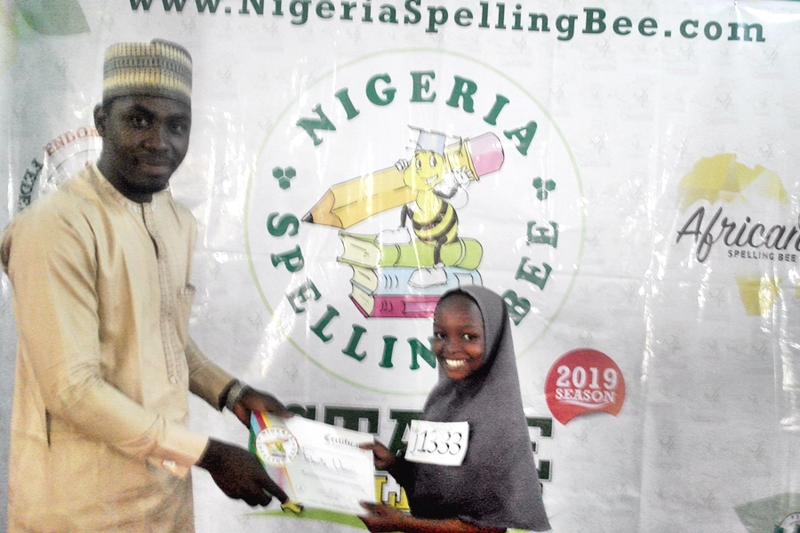 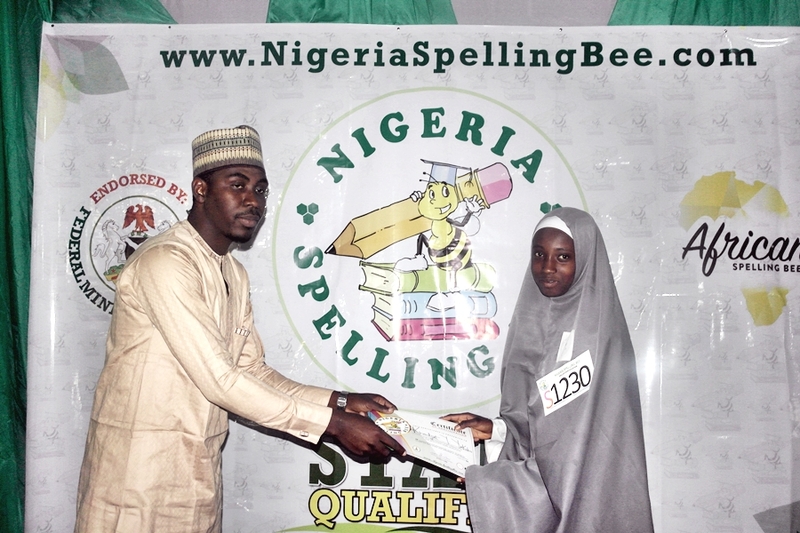 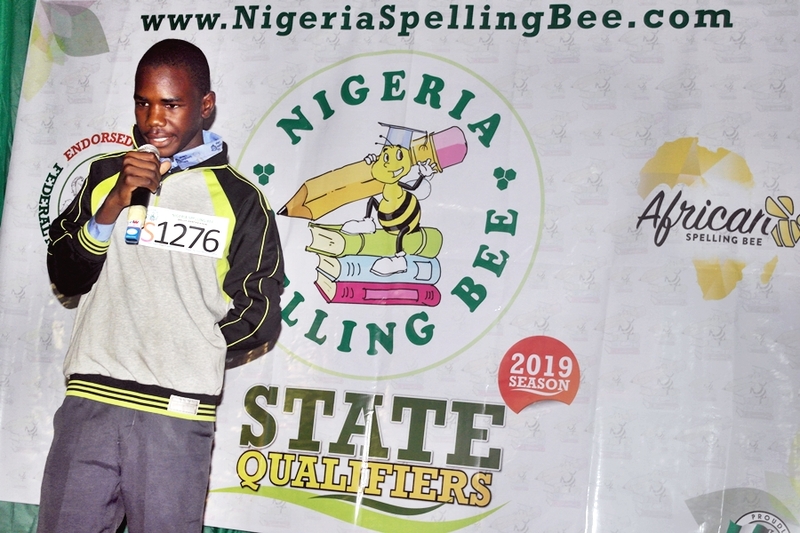 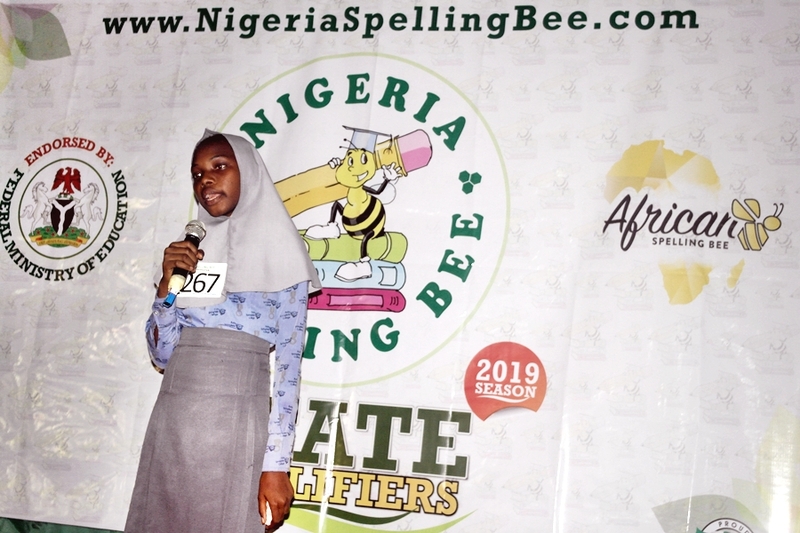 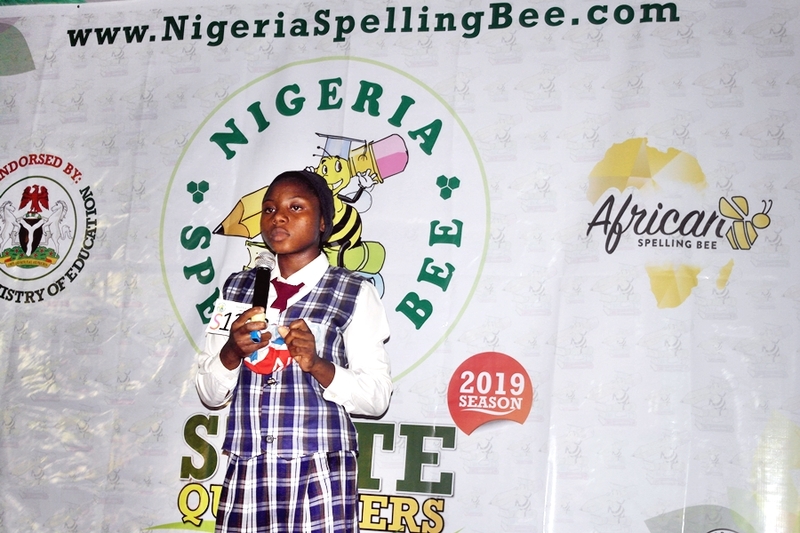 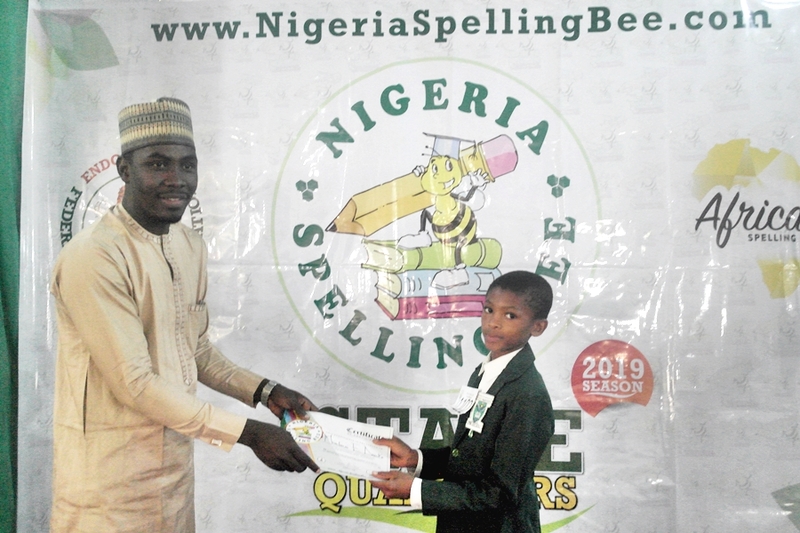 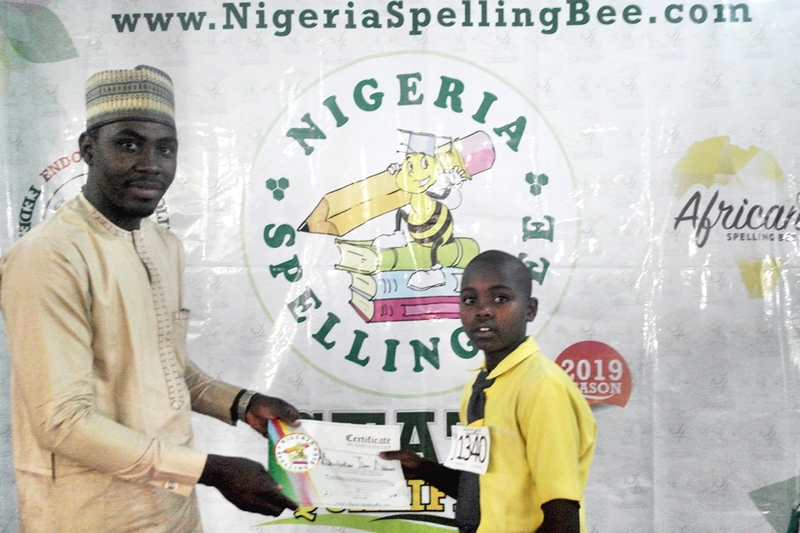 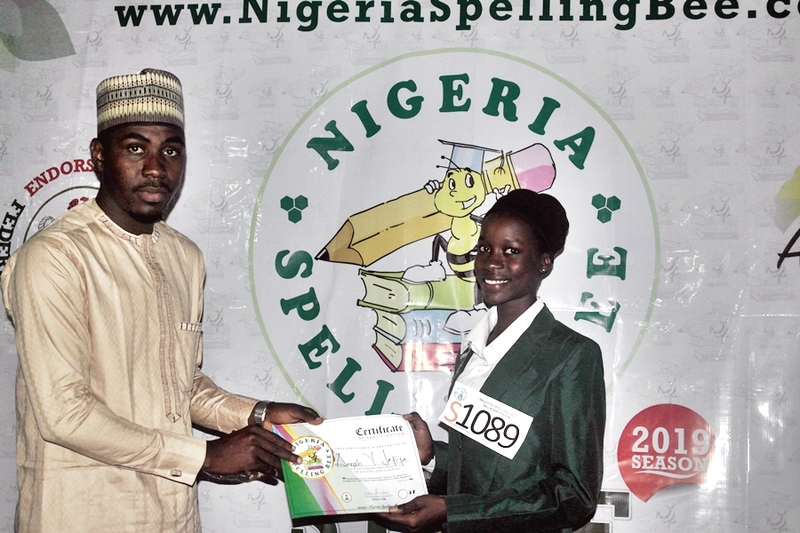 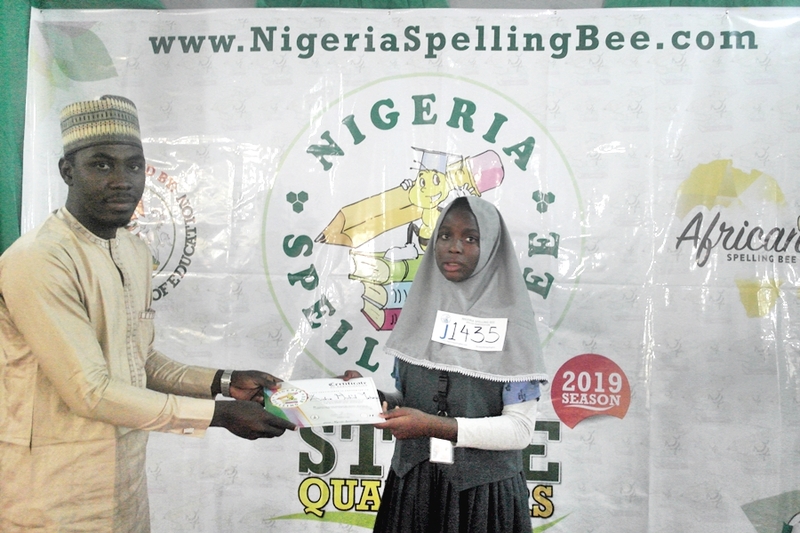 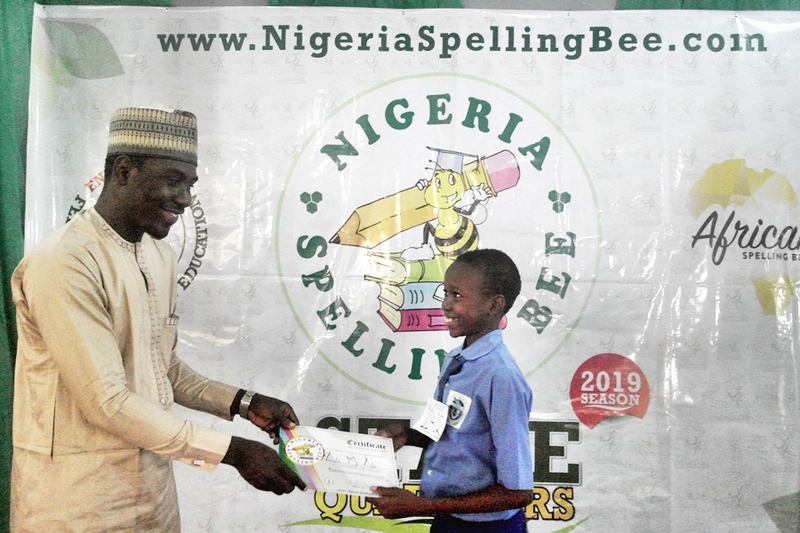 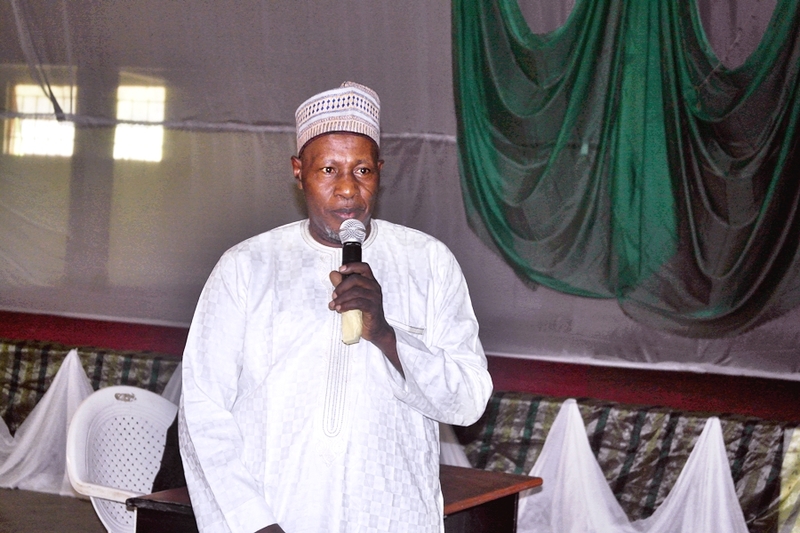 Hundreds of spellers from different parts of Borno State converged for the competition to represent their respective schools and vie for the chance to represent the State in subsequent levels of the competition. 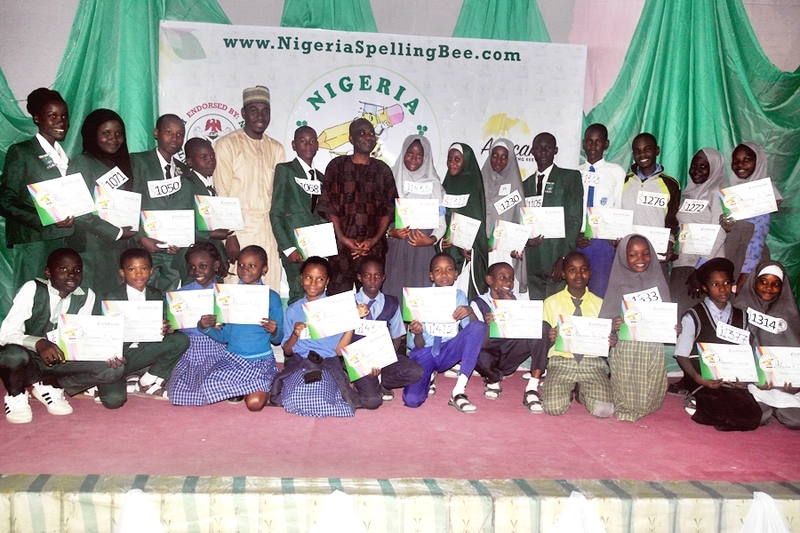 After a few rounds, the following spellers emerged as the best spellers in the state. 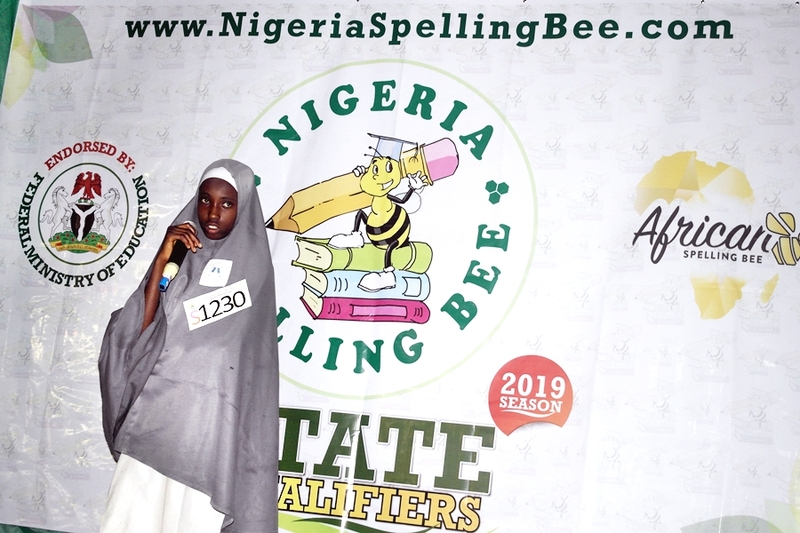 These spellers will go on to compete as the Borno Team in the Regional Levels of the competition alongside other North-East top spellers such as those from Gombe, Bauchi, Yobe, Adamawa and Taraba states. 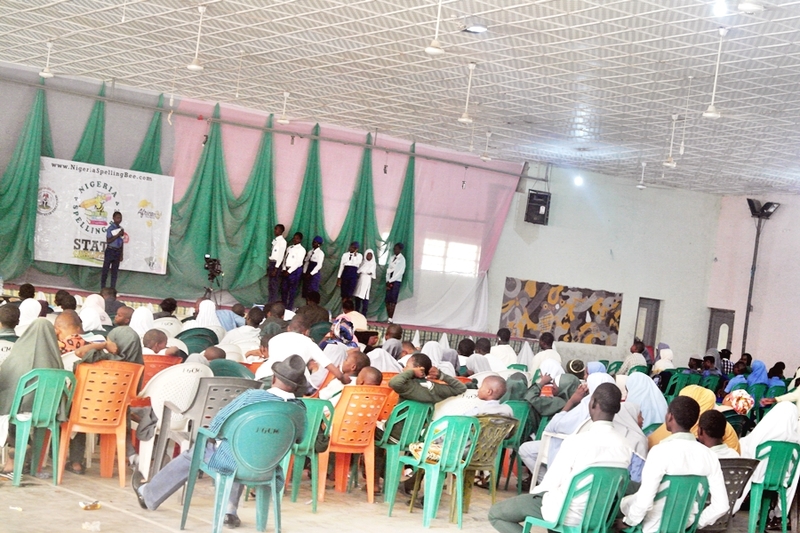 Our appreciation also goes to the Host School for providing a convenient environment for the competition.